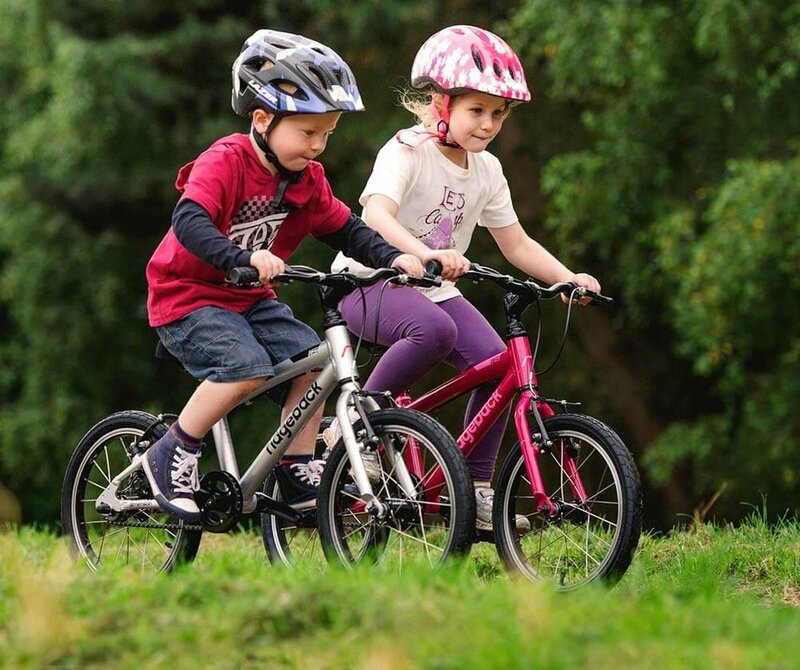 Apex Cycles carries two ranges of childrens bikes from Giant and Ridgeback, both lightweight and fun! They come in many colour choices. Not sure about sizing? Pop in store to chat our staff about getting the right size for your child. Why should lightweight performance be limited to adult bikes? This sleek little aluminium flyer is the lightest in it’s category, and it’s designed with stable geometry that makes it easy for young riders to get going. Available in 16” 20” 24” wheels sizes and 5 colours in each size! 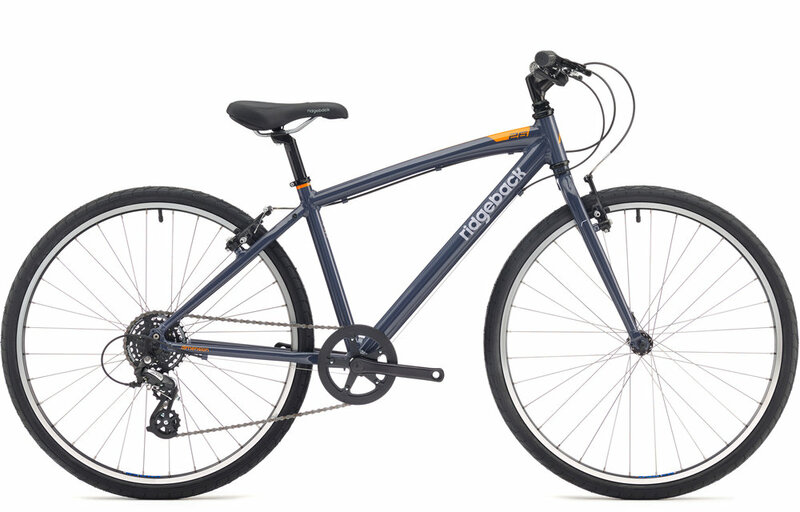 The Ridgeback Dimension 16 is a lightweight and versatile bike with features specifically designed for smaller riders. Perfectly proportioned, the frames are made from lightweight triple butted aluminium tubes, helping your young rider on their adventures. Available in 16” 20” 24” 26” wheel sizes and in a variety of colours.